Captain Dickson: It’s the same case, do the same thing! The boys are back, but not up to a whole lot that is new. Jonah Hill and Channing Tatum made good the first time around, as their unlikely pairing made for an even more unlikely success with their comedic take on the 80s undercover cop series, 21 Jump Street. 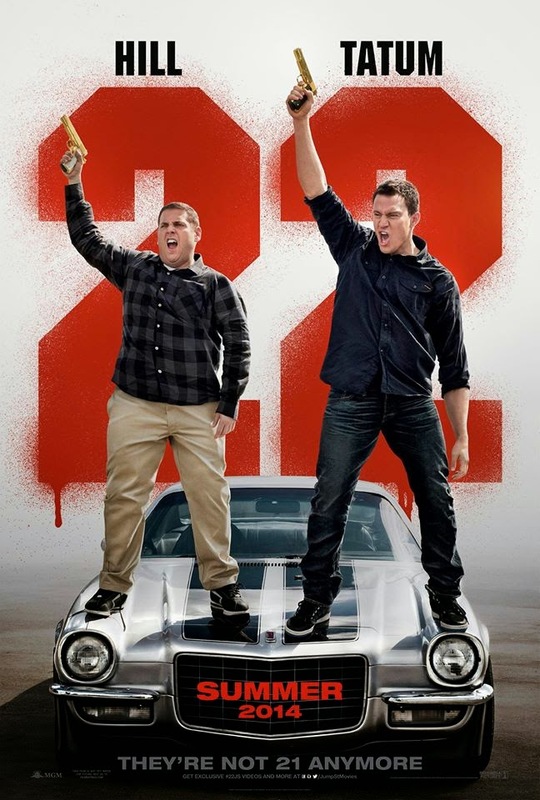 Now we have the sequel, fittingly named 22 Jump Street, which follows our heroes to an undercover assignment, where they must pose as college students, but things do not feel all that different from the first assignment/film. 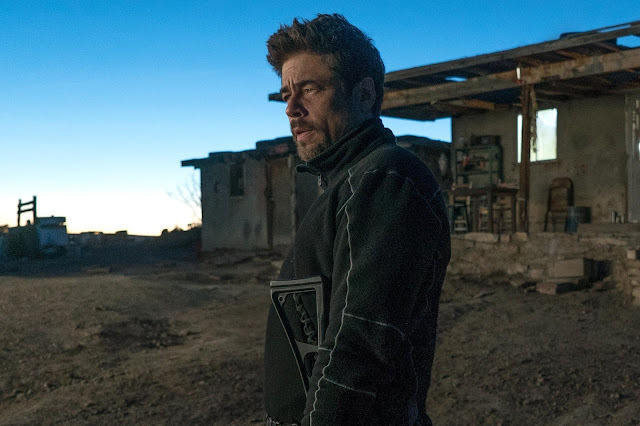 The jokes are there, the chemistry is still strong, and the self-awareness of being a sequel is fun and all, but I did not walk away having that same level of enthusiasm that I had for the first go around. So we have Hill and Tatum as Schmidt and Jenko, who are put on another assignment by their angry police captain played by a, once again, completely game Ice Cube. They are sent to a college to repeat the same mission as they had in high school, which is locate the dealers of a certain kind of new drug and ideally find supplier from there. Excited to be hitting the college scene, Schmidt and Jenko embrace the college life, meeting various characters in the process, including Zook (Wyatt Russell), who is basically Jenko’s lost soul mate. The investigation is a big deal, but not bigger than the epic bromance between Schmidt and Jenko, which will be challenged by how the two deal with acting as college students. Comedy sequels can be tricky. For every Addams Family Values, the hilarious and superior sequel that strives to be different than the first, we get a few Hangover Part IIs, which follow the exact beats of the original film, but in a new locale. That structure does not necessarily make for a bad film, but the freshness seen the first time around is often diminished when films take that route (see Austin Powers). Unfortunately, I found 22 Jump Street to sit in that latter category, despite the film’s efforts to scream out how aware they were that making a sequel is something they very much knew they were doing. Directors Phil Lord and Chris Miller returned for this sequel and given how much I loved The Lego Movie, I am pretty much content with the fact that they were able to direct another movie in the same year and make it as pleasing as it is. Something not lost on them for this sequel or the writers, including Michael Bacall, who developed the story for the first and second film with Jonah Hill, was how to have the same sort of attitude that made the first film play as something a bit outside the box. Rather than be a straight redo of the original series, but with a comedic bent (like Starsky & Hutch), these ‘Jump Street’ films are very aware of not only being comedies, but how to play with certain conventions and comment on them. 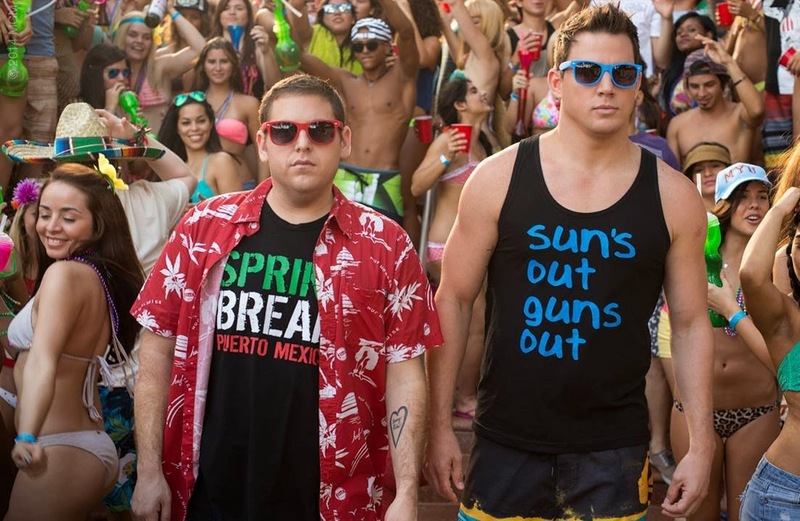 The problem with 22 Jump Street is how that does not feel as interesting this time around. 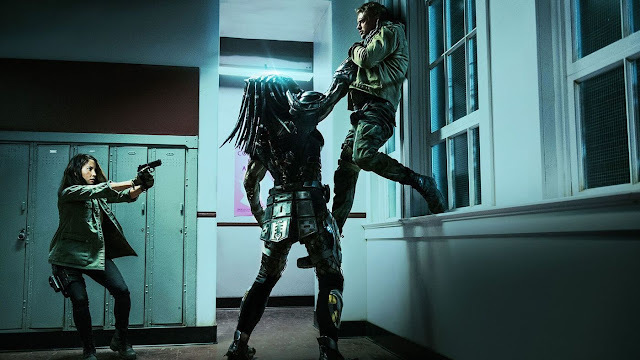 While the first film threw a lot at the wall and managed to make a lot of it stick, this sequel seems like its resting on the first film’s laurels. I may have been willing to accept the repetitive nature of this film a bit more if it didn’t feel so long. As opposed to the 97-minute Neighbors, the other college-themed summer comedy from a month ago, 22 Jump Street is 112-minutes and while the jokes are not too spread out nor is the film ever boring, it does feel like it goes on and on. 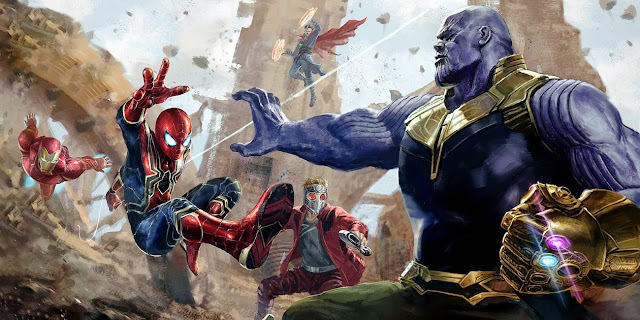 Additionally, while this films takes the bigger, better approach, fit for many sequels, we see a lot more without getting much sense of things. 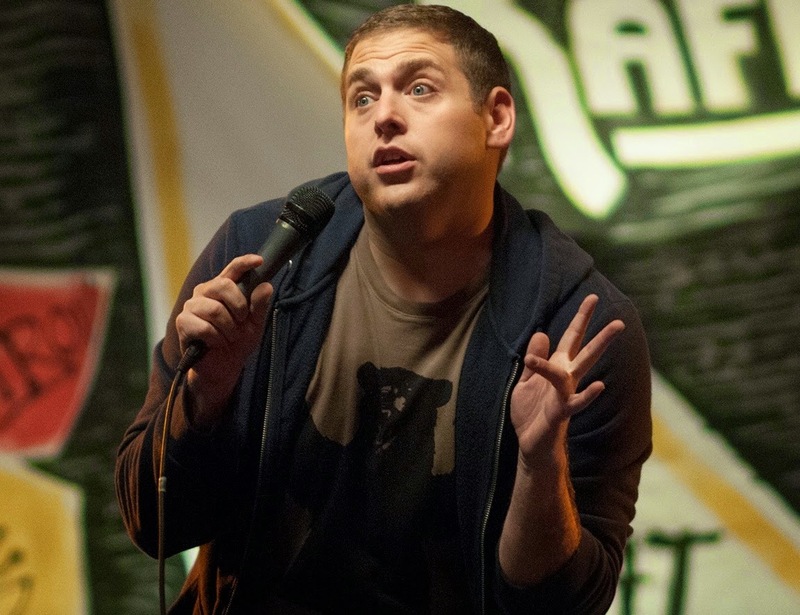 21 Jump Street had fun delivering a believable high school environment and poking fun at that aspect. 22 Jump Street has a college that feels like “Movie College,” as opposed to a place that can be commented on, based on the reality of the environment. With all that in mind, the jokes are certainly apparent, complete with a mix of fun dialogue, one-liners, sight gags, and physical comedy. Jonah Hill and Channing Tatum continue to make a great team, with Tatum, in particular, continuing to shine as a star far more capable of having fun than being just a tough action star (something that made the underrated White House Down work so well). For Hill, it is easy enough for him to get a laugh, based on his approach to dialogue, but his awkward chemistry with Amber Stevens’ Maya character did not exactly help him, when not paired with Tatum on screen. He fortunately has a lot more fun with Jillian Bell as Mercedes, who pretty much steals the movie, whenever she is around. Lastly, regarding the cast, Ice Cube continues to be right in step with how to play his part, as he is simply hilarious every step of the way. 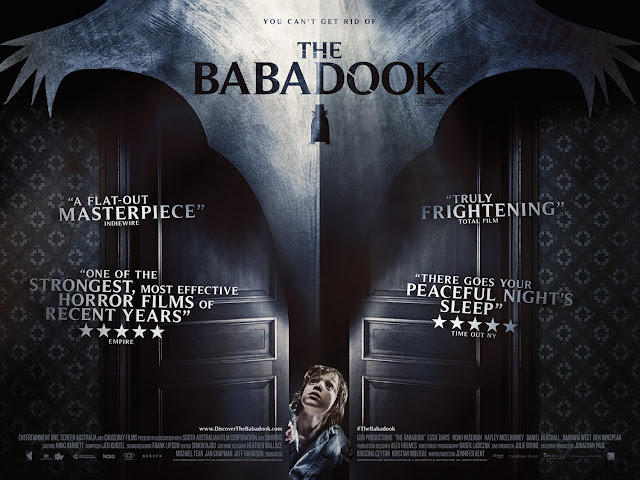 There was certainly an enjoyable film here to see, overall, just not one that left me thinking I saw anything special, despite the efforts made by all involved to outdo themselves. 22 Jump Street has a lot of laughs and tries to get around the idea of being a sequel by calling itself out frequently, but that ultimately just feels like an attempted distraction to stop everyone from seeing how similar the two films end up being. That issue would be less of one if the jokes were very strong throughout, but they merely do enough to keep an audience entertained, along with the Hill/Tatum relationship. 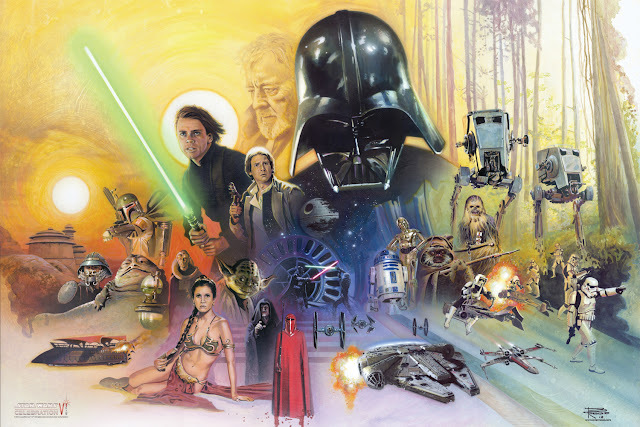 It is a noble sequel attempt and in no way a waste, just not quite up to par with the original’s fun spirit. Jenko: I’m your best nightmar…I’m your worst nightmare!